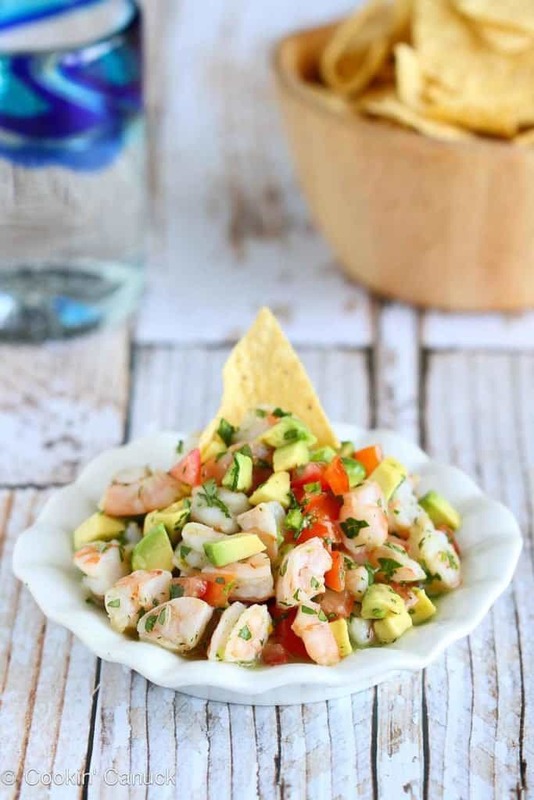 Kick off your Cinco de Mayo celebration with this fresh and booze-spiked shrimp ceviche recipe. 111 calories and 2 Weight Watchers Freestyle SP. 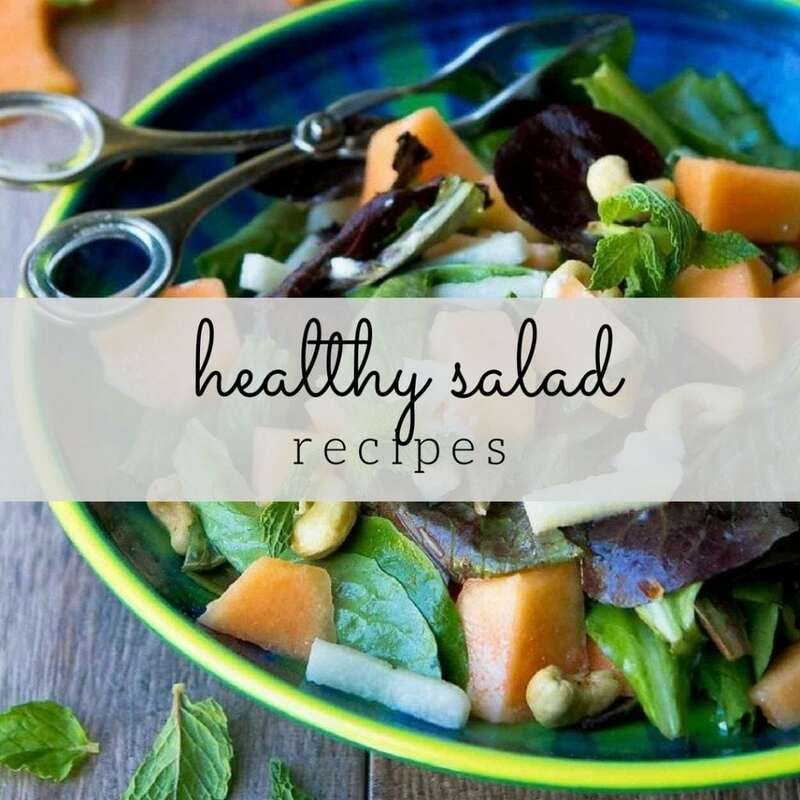 Thank you to California Avocados for sponsoring this post and helping me to share this recipe with you. Picture this. You’re stretched out on a chaise lounge by the pool, with a view of the crashing waves beyond. In your hand is some sort of fruity cocktail, which you slowly sip while soaking up the warm rays of the sun. Multi-tasking at its best. And then a plate of refreshing shrimp ceviche is delivered to you. Would it be wrong to say that it’s delivered by a handsome cabana who is NOT wearing a speedo? My fantasy, my cabana boy specifications. This shrimp ceviche recipe (because really, that’s what this little fantasy is all about) is mixed in a citrus and tequila sauce, then gently tossed with tomatoes, cilantro and plenty of creamy avocado. Of course there is avocado. Is it really possible to celebrate Cinco de Mayo (that timing of my poolside dream) without avocado? The growing season for California Avocados is here again. Really, I’ve been craving the creamy, heart-healthy fruit since we scooped out the last spoonful in October. So, now my mind is turning to Sweet Potato Hash with Creamy California Avocado Sauce and Black Bean Sliders with Creamy Avocado Sauce. If you’re planning a Cinco de Mayo celebration, my Kicked-Up Avocado Margaritas are must for sipping while enjoying this shrimp ceviche. 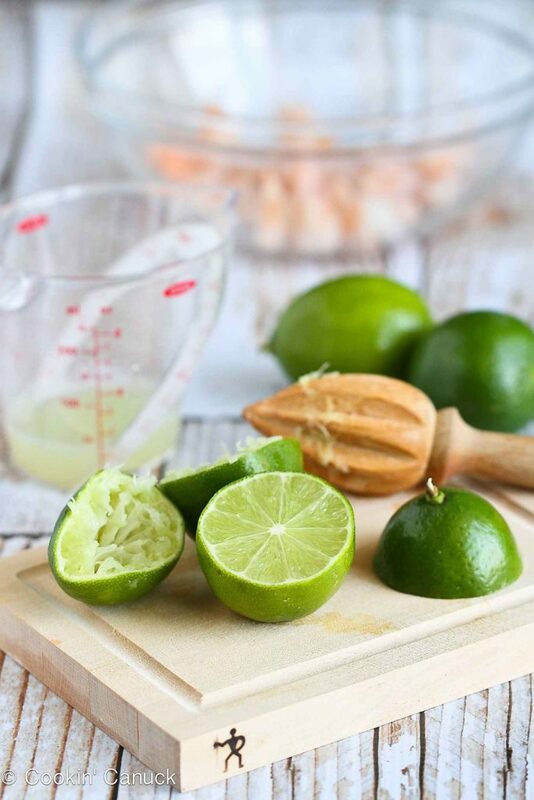 Traditional ceviche is made by “cooking” the shrimp in lime juice. The citric acid causes a reaction in that seafood that causes it to become opaque and firm, appearing to be cooked. However, I know that many people feel uncomfortable with seafood prepared this way, so I altered the approach slightly. The shrimp is blanched in boiling water for 1 minute, then marinated in lime juice (and tequila!) for 30 minutes. One note of caution…please do NOT blanch the shrimp for more than one minute. It will become tough and rubbery, which takes away from that gorgeous, tender texture of traditional ceviche. 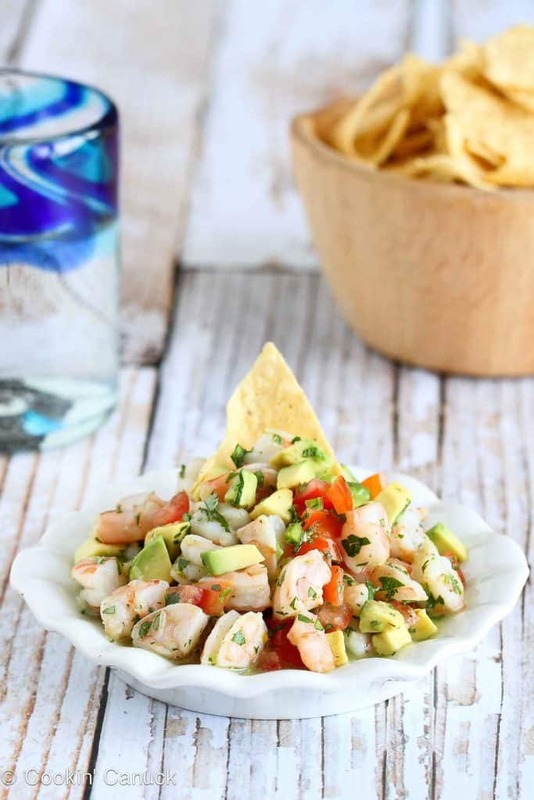 Now, excuse me while I transport myself back to that seaside fantasy with a plate of this shrimp ceviche recipe by my side. Bring a large pot of water to a boil and add the shrimp. Cook for 1 minute, drain, then immediately plunge the shrimp into the ice water to stop them from cooking further. Cut the shrimp into ½-inch pieces and transfer to a medium bowl. Stir in the lime juice and tequila. Cover and refrigerate for 30 minutes. To the shrimp mixture, add the tomato, avocado, jalapeno, cilantro and salt. Stir gently to combine. Disclosure: This post was sponsored by California Avocados. All opinions are my own. I am a participant in the Amazon Services LLC Associates Program, an affiliate advertising program designed to provide a means for me to earn fees by linking to Amazon.com and affiliated sites. When me and my hubs went to Mexico for our honeymoon, we discovered ceviche..and we became obsessed. 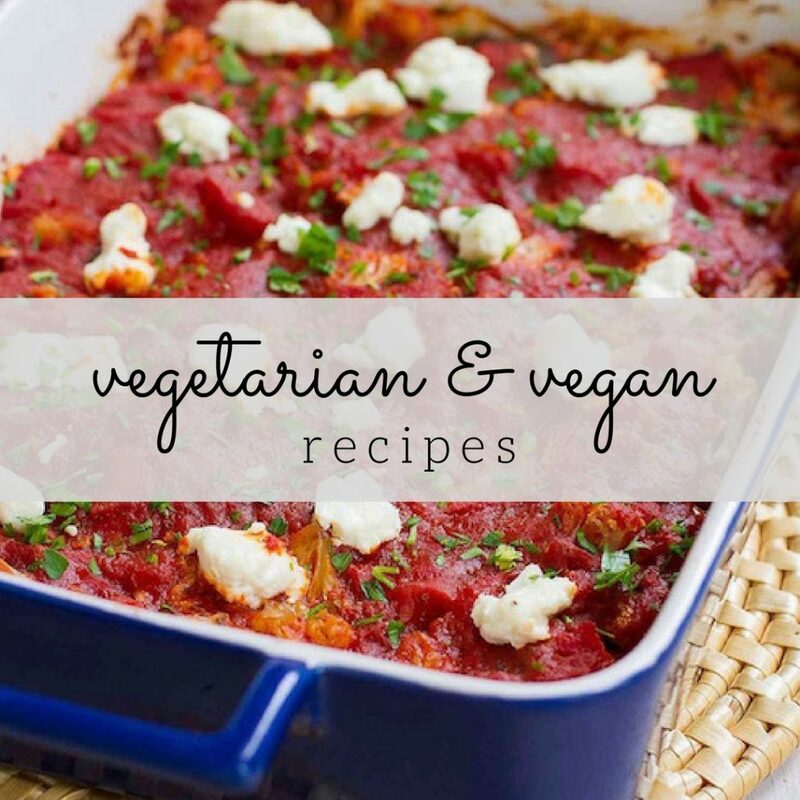 I think that’s all we eat…but there may have been a few pina coladas in there 🙂 I love your recipe with tequila! Pinned! Ooh…we’ll be trying this one for our small Cinco de Mayo celebration..just the two of us here at the ranch. 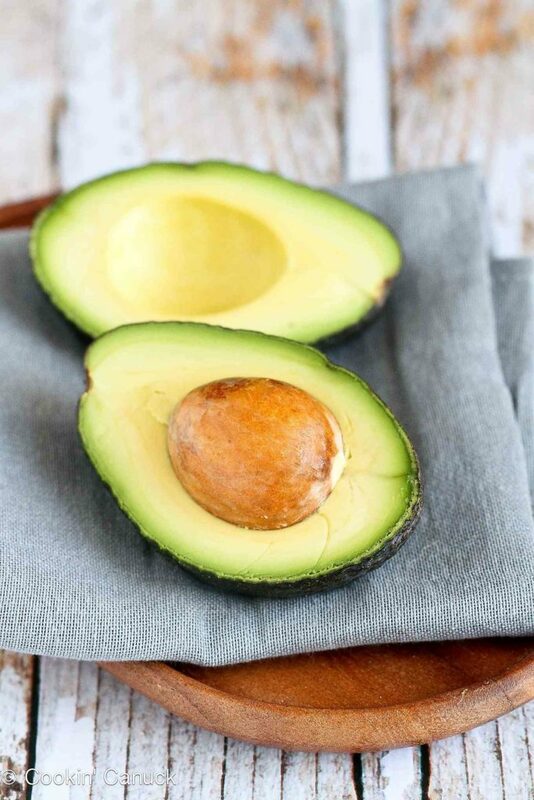 Our California Hass avocados are just perfect right now…sharing your post on our California Avocados Direct FB page too! I want this now! I tried ceviche once and loved it. This looks amazing. Thanks for the tip on blanching first. Hi Dara, this ceviche looks amazing, love the flavors! Love it! 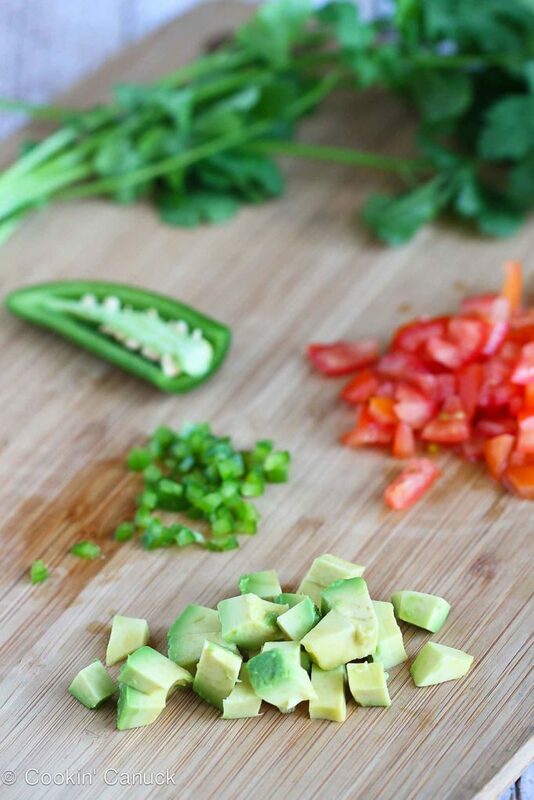 You are a genius…I make tequila shrimp salsa often but never thought to add in avocado…Yum! I totally with you on the speedo question ;), and the ceviche looks so refreshing — I love that you blanched the shrimp — that makes it perfect! How wonderfully refreshing–I’m craving some even though it’s after Cinco de Mayo. 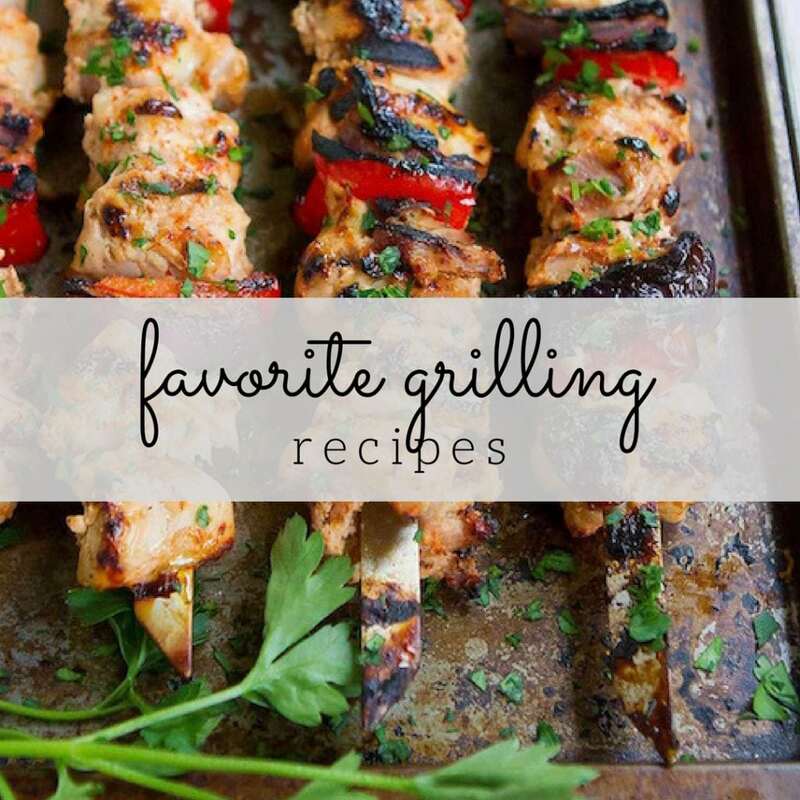 This is great for a ‘it’s too hot to eat hot foods’ summer meal. I have always cooked Ceviche the traditional way. Whether it is fish or shrimp, in 10 years, there has never been a problem. Of course, there have never been leftovers. This will be a great recipe if I am pressed for time.